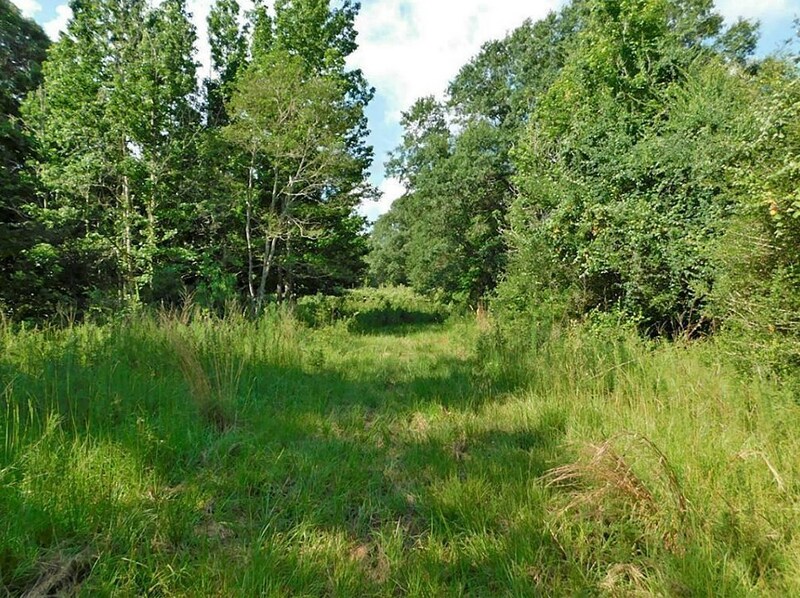 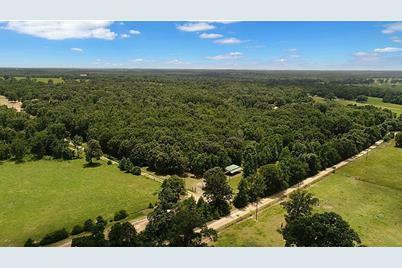 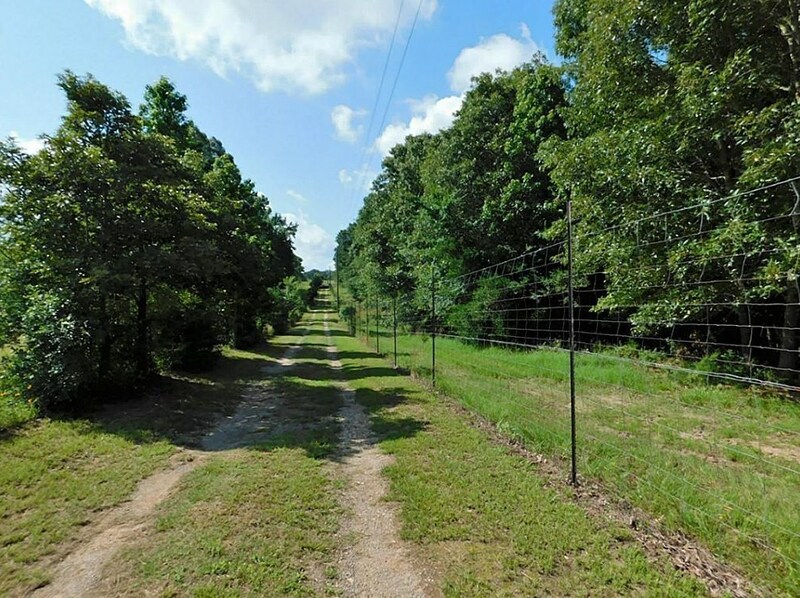 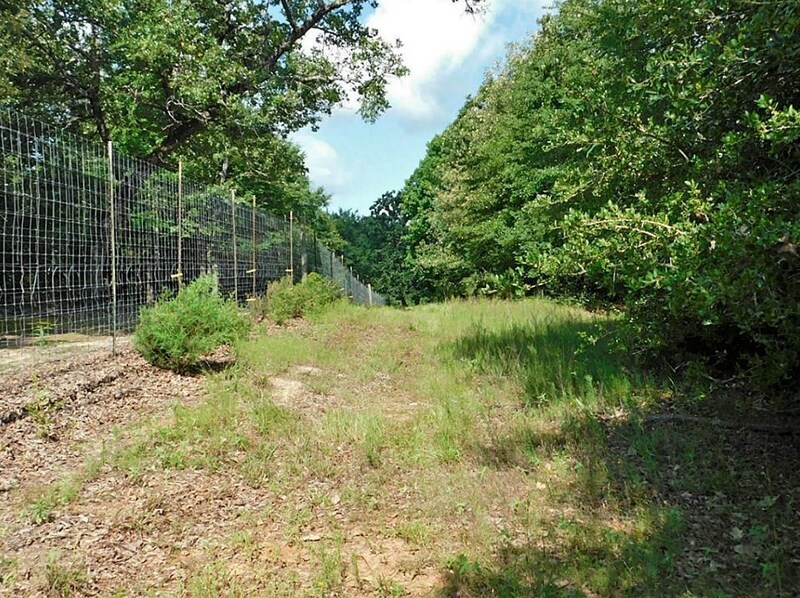 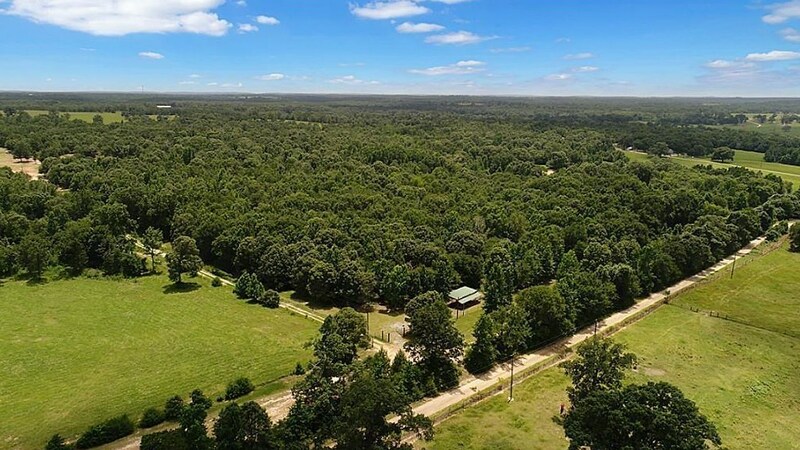 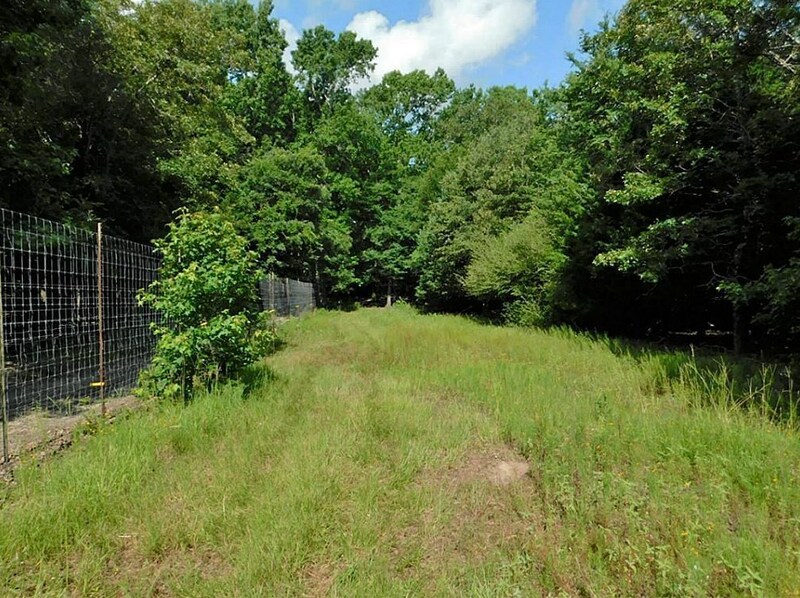 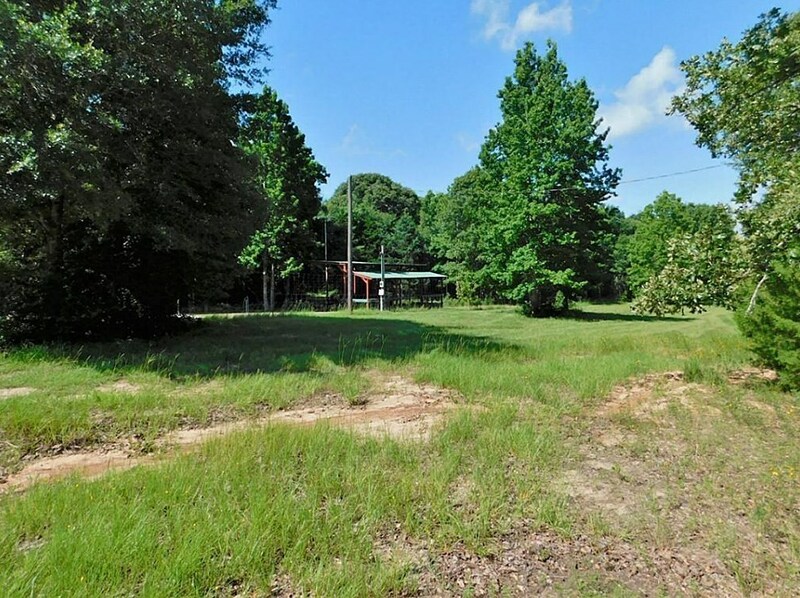 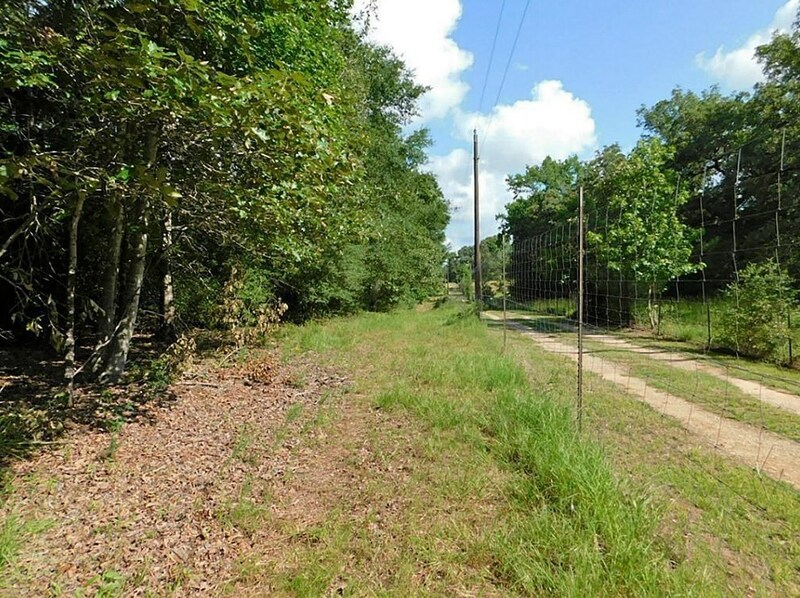 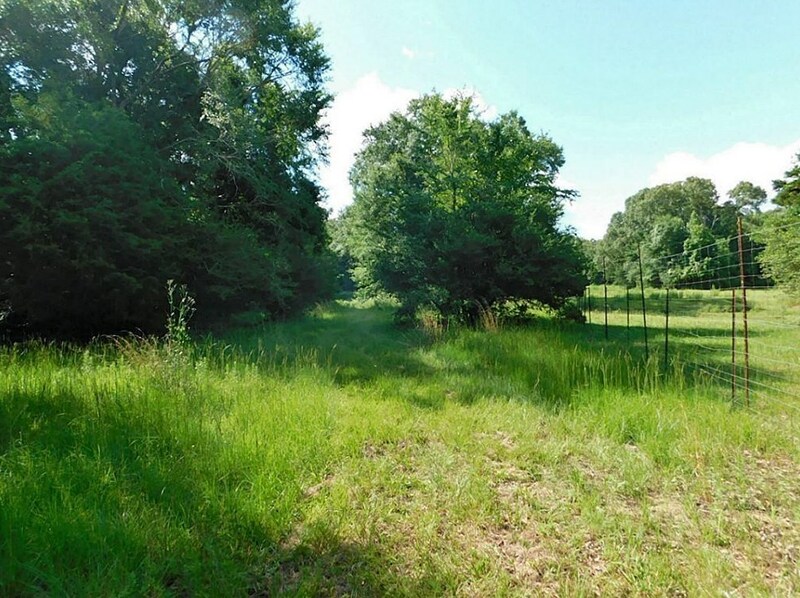 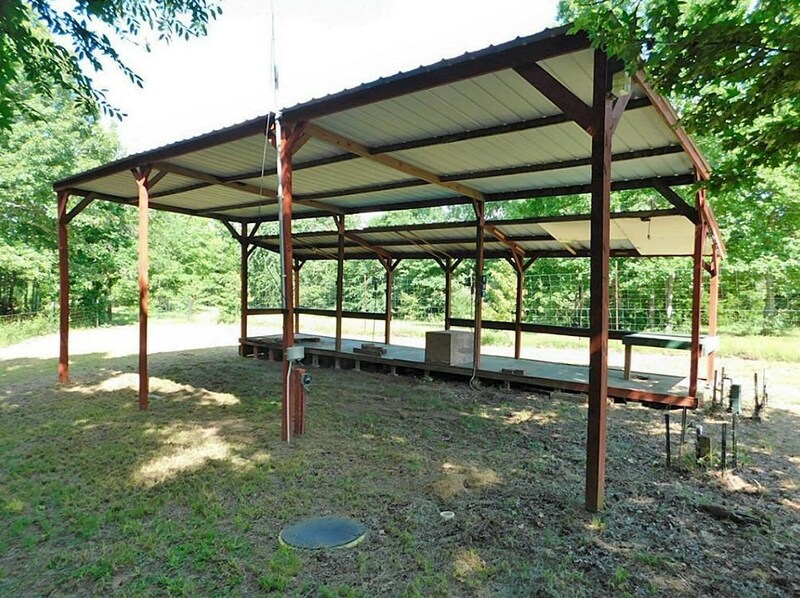 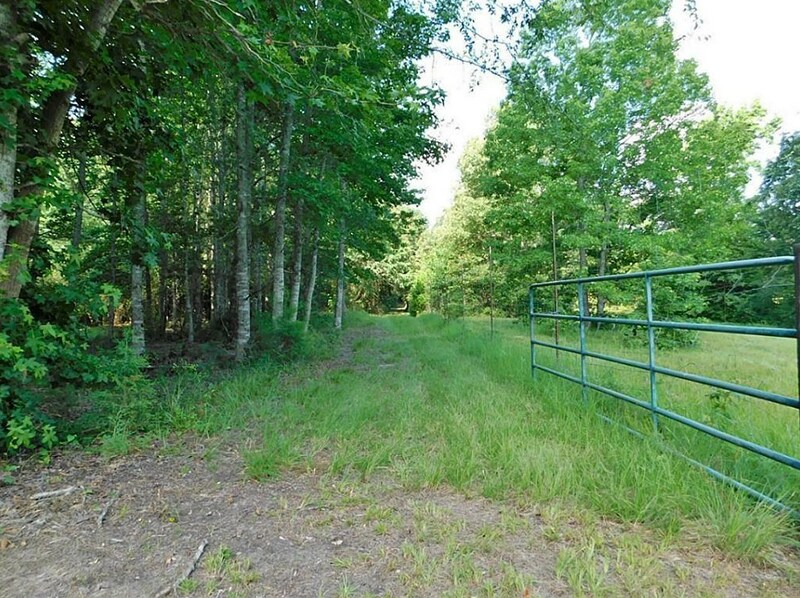 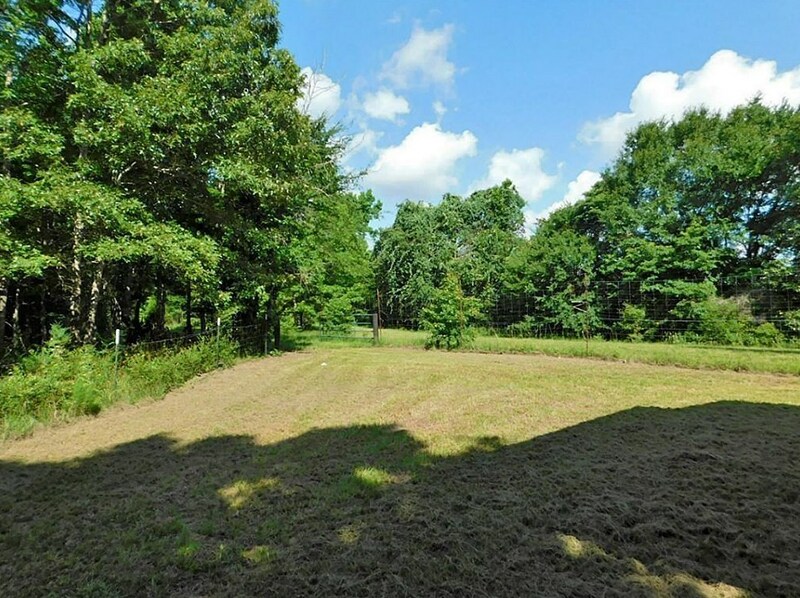 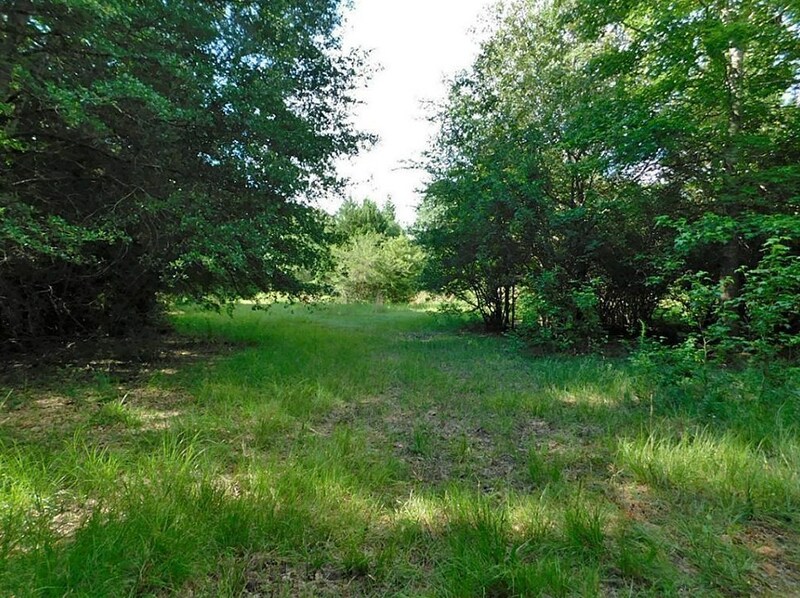 Gorgeous 21+ High Fenced Acres! 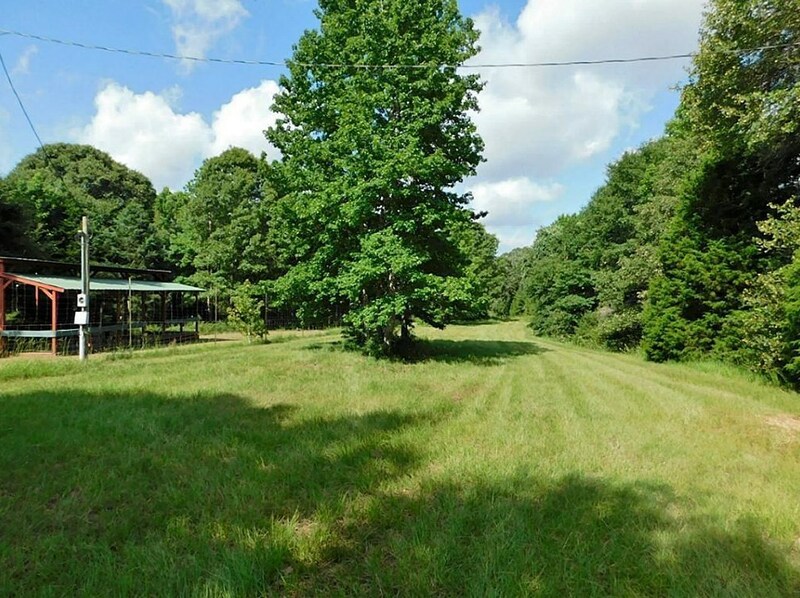 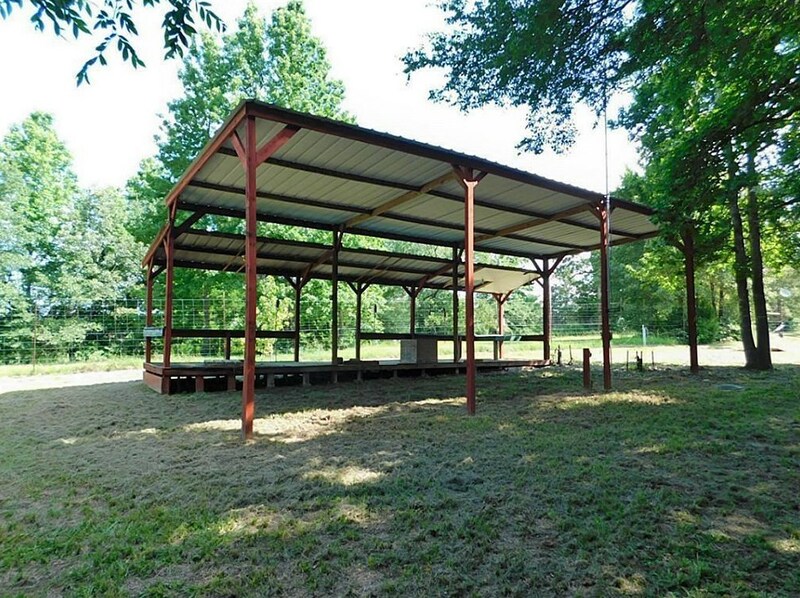 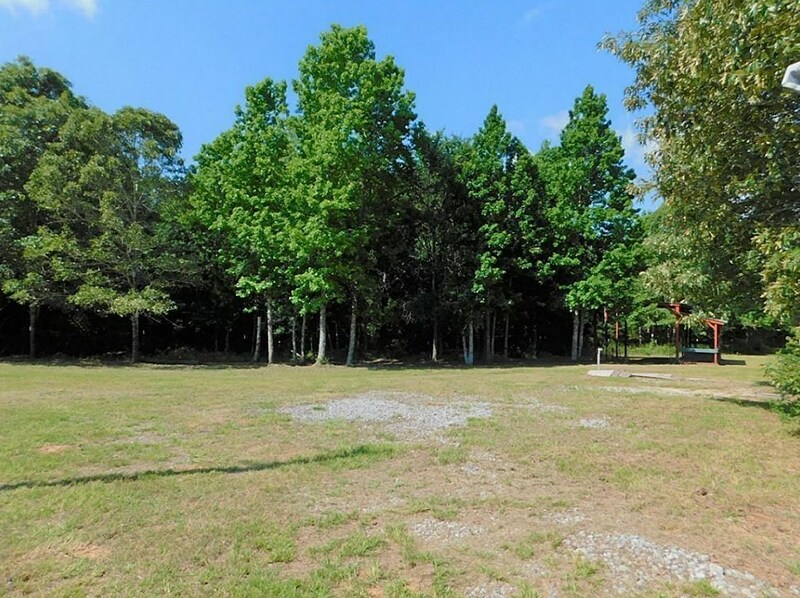 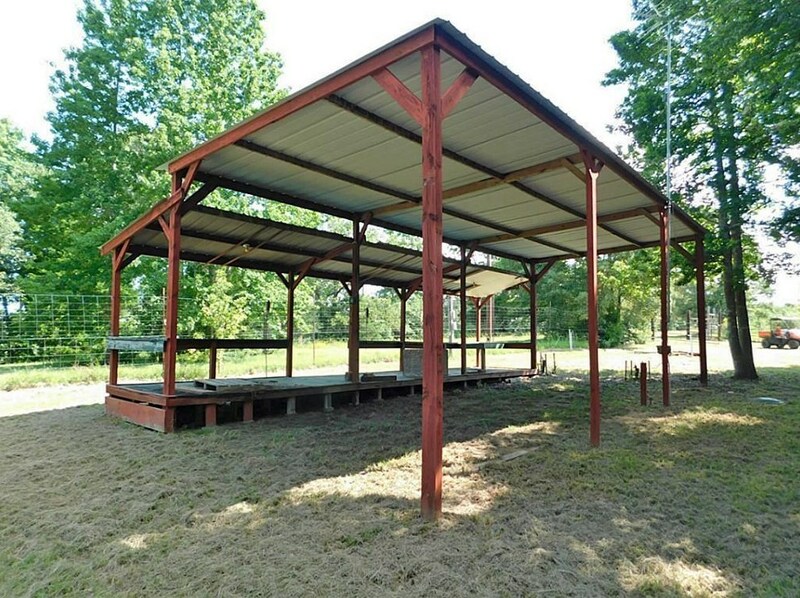 This Beautiful Piece Of Texas Is Centrally Located Just Off Highway 75 Approximately 4 Miles From Buffalo and Includes Improvements Like Community Water Hookup, Septic Tank, Electricity To Property, Rv Cover With Decking & Electrical, and More! 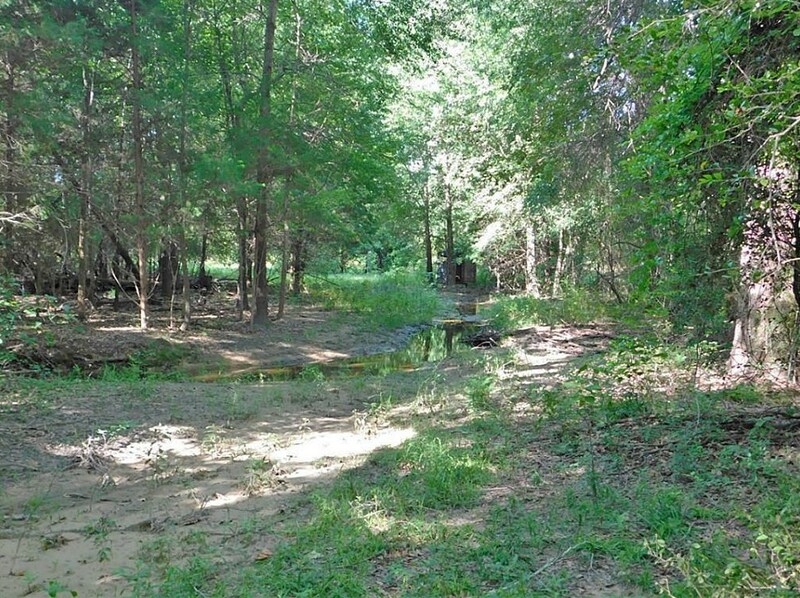 The Topography Is Gently Rolling With A Wet Weather Creek Running Through It, The Creek Bed Has Several Spots That Would Be Ideal For A Pond! 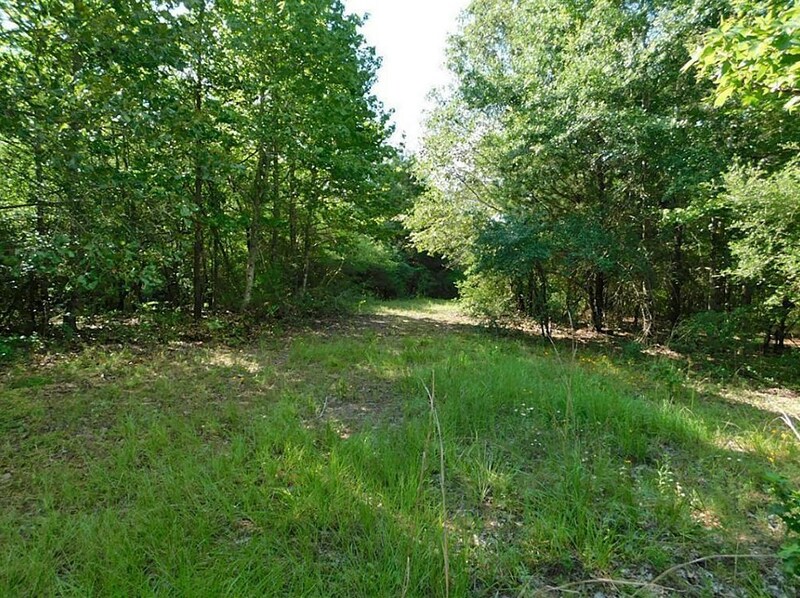 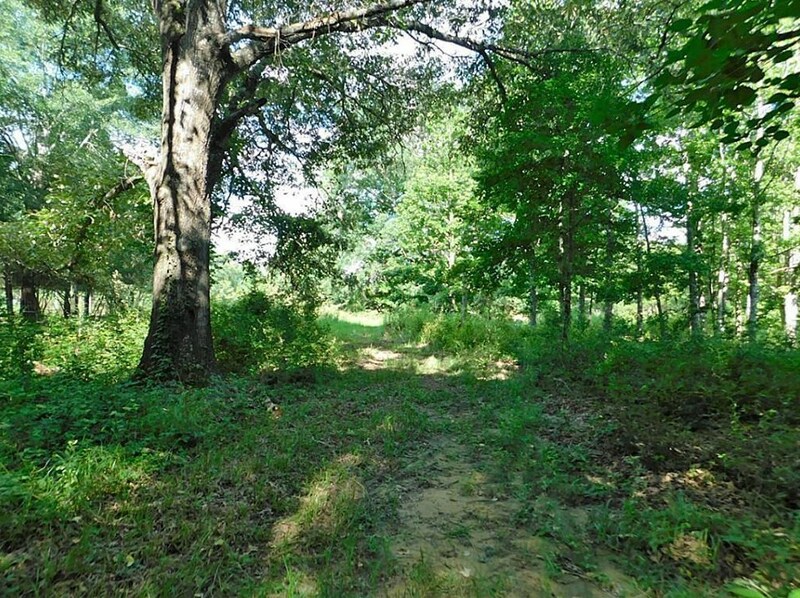 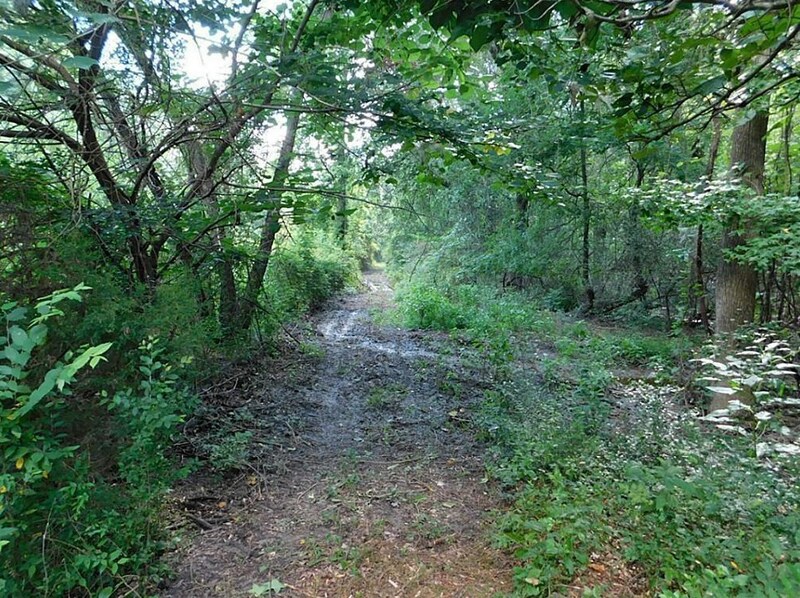 The Property Is Mostly Wooded With Most Of The Perimeter Cleared Plus Tons Of Trails To Navigate! 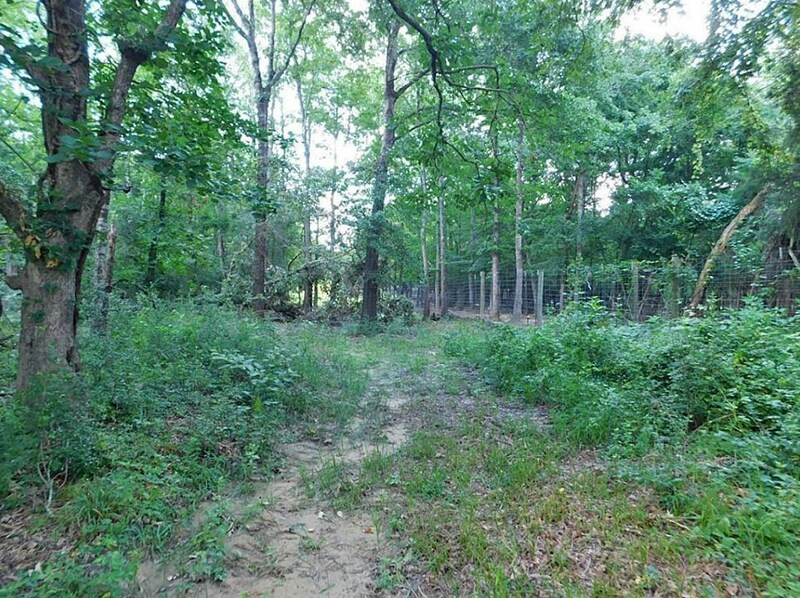 Timber Exemption in Place! 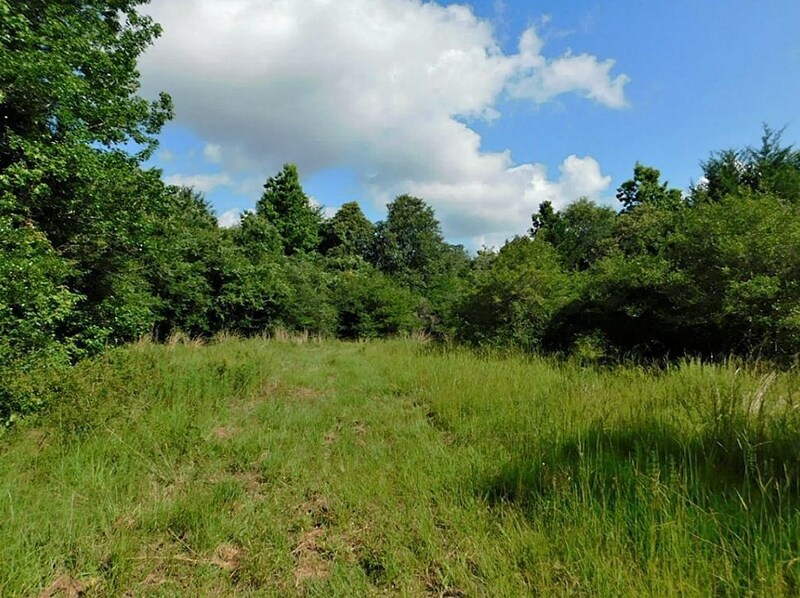 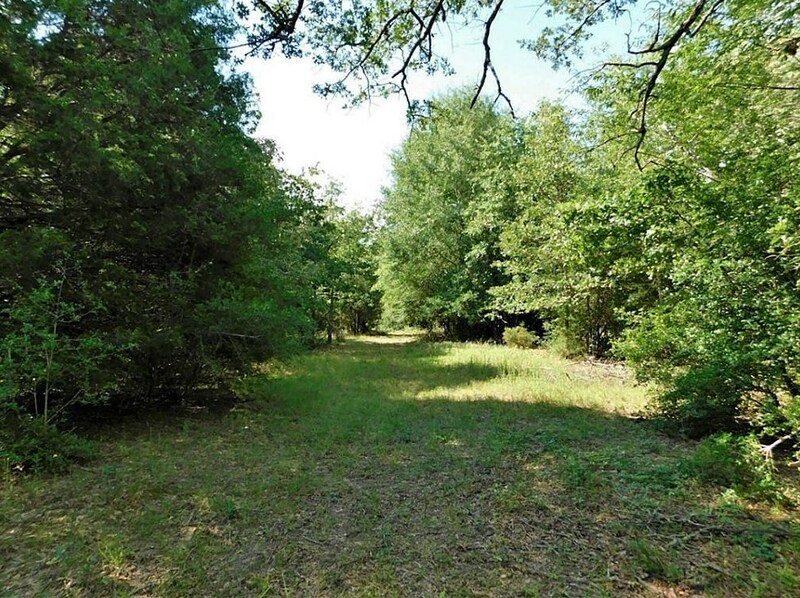 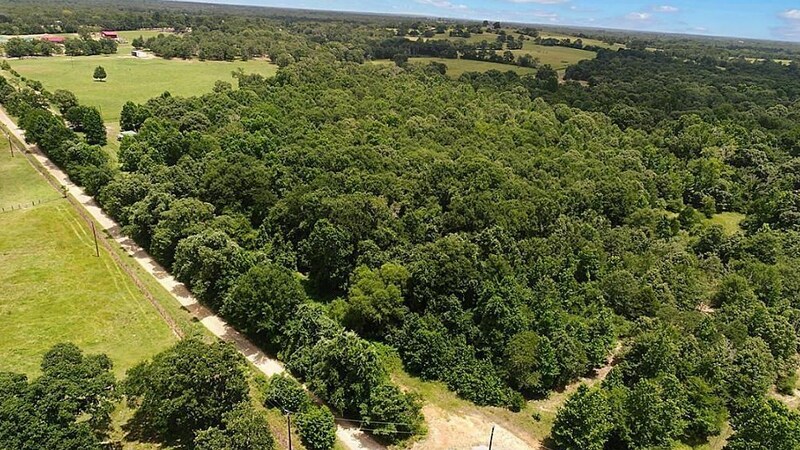 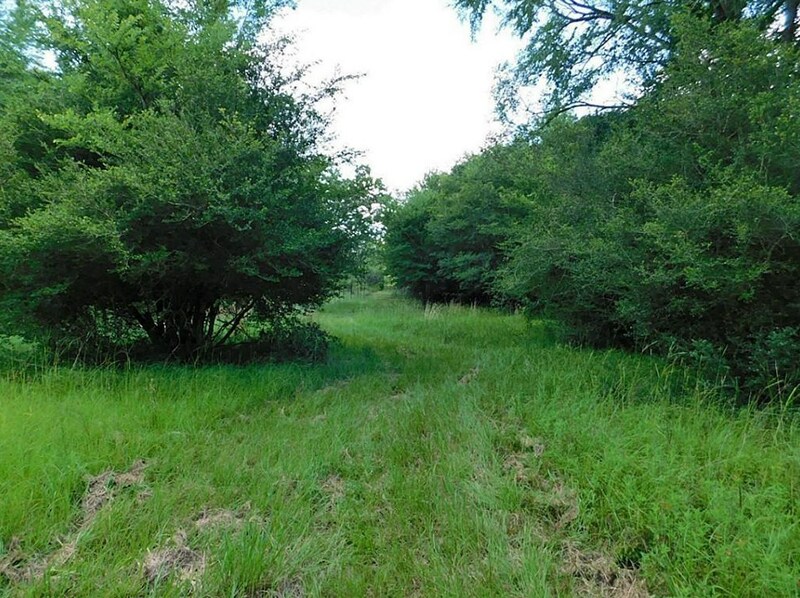 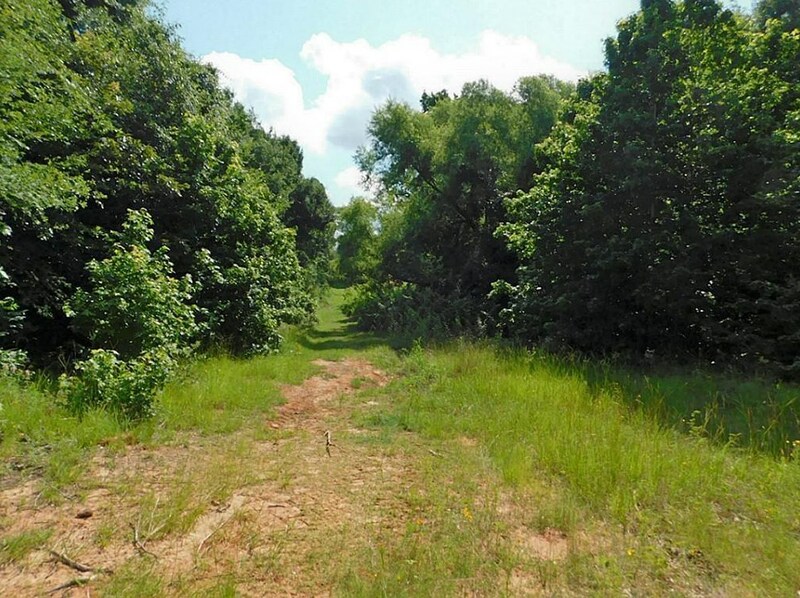 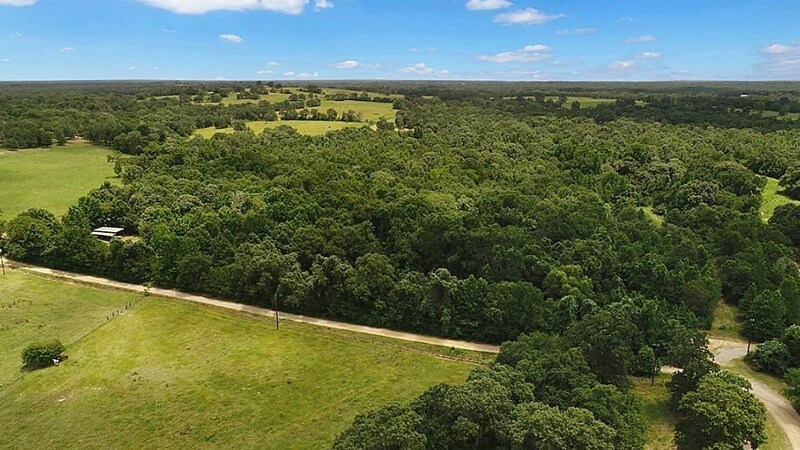 11639 N Highway 75, Buffalo, TX 75831 (MLS# 14256830) is a Lots/Land property with a lot size of 21.2 acres. 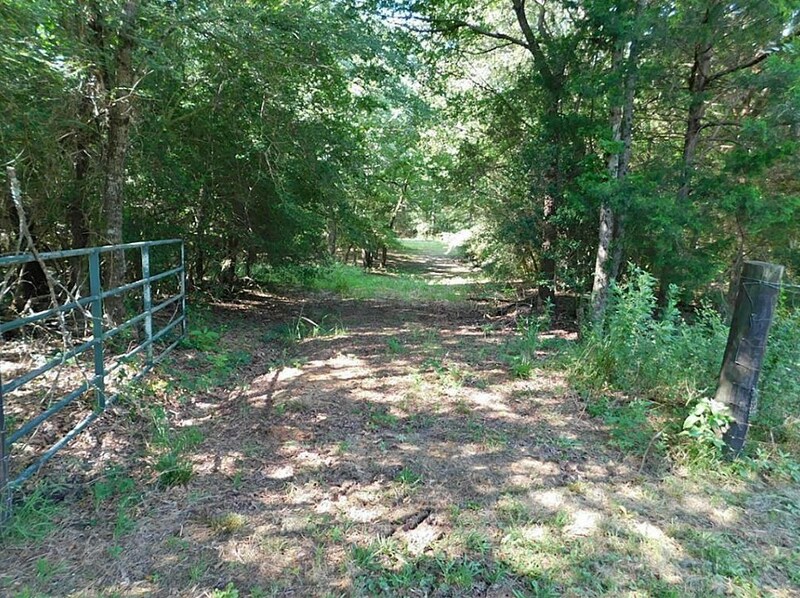 11639 N Highway 75 is currently listed for $149,460 and was received on March 16, 2018. 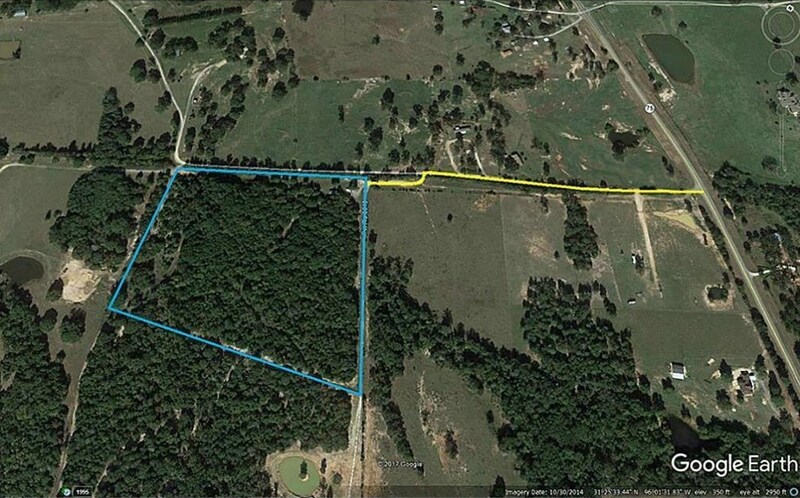 Want to learn more about 11639 N Highway 75? 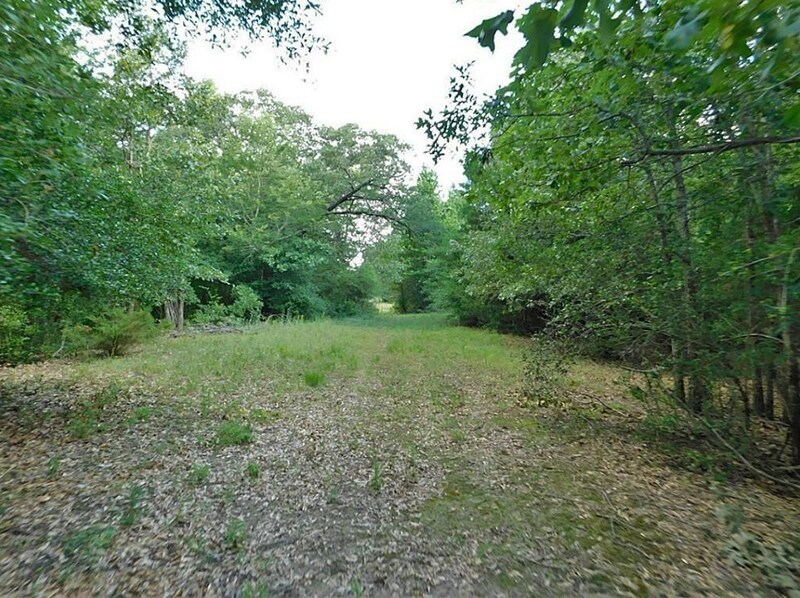 Do you have questions about finding other Lots/Land real estate for sale in Buffalo? 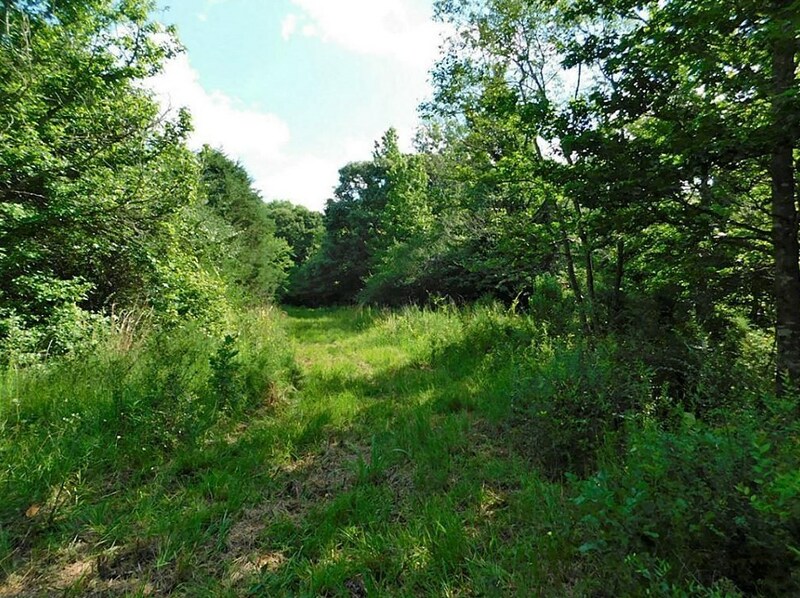 You can browse all Buffalo real estate or contact a Coldwell Banker agent to request more information.